Taking the online course is convenient and cost-effective. And you get 60 days to complete it! 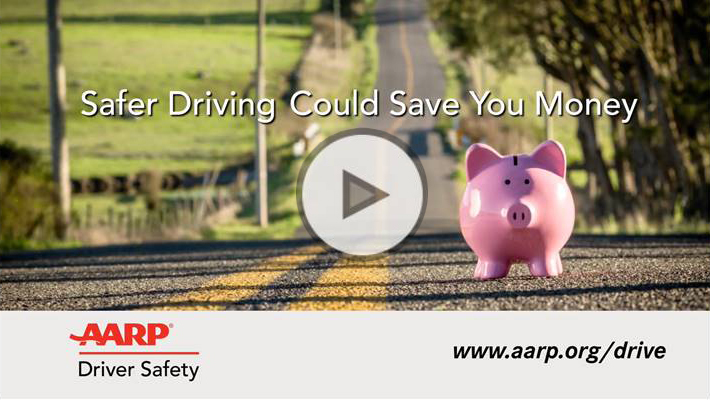 Our Smart Driver course teaches evidence-based strategies to keep you safe behind the wheel. Watch a short video on how the course can teach you safe driving techniques. Taking the course is convenient and cost-effective. Stay safe and you may save some money along the way.